Apart from different types of ships, we also have been learning about lifeboats, kayaks and skin boats. In this article we will talk about another small boat namely a coracle boat. Coracle boat is a prehistoric boat used in the olden days. It is a small, light weight boat whose usage started first in Wales, England. The Welsh coracle is supposed to be known as the one of the world’s oldest boats. Similar to the shape of a basket, the earliest coracles were made from animal skins. 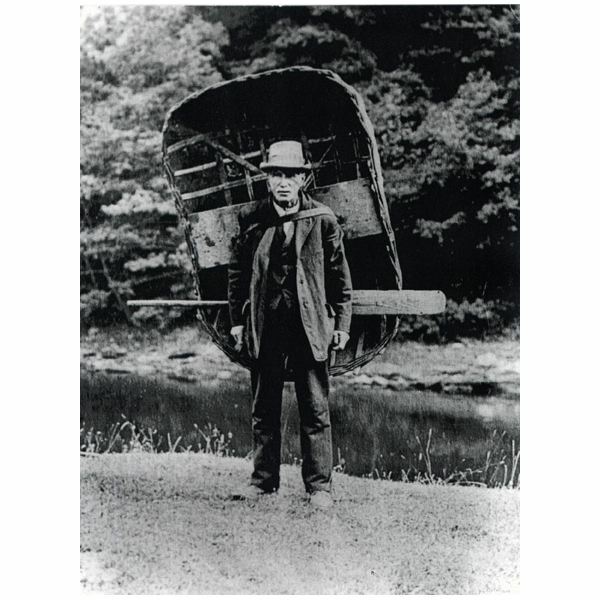 Coracles were generally used by hunters and fishermen in the olden days. But as time passed coracles were substituted by much larger boats, making them rare. 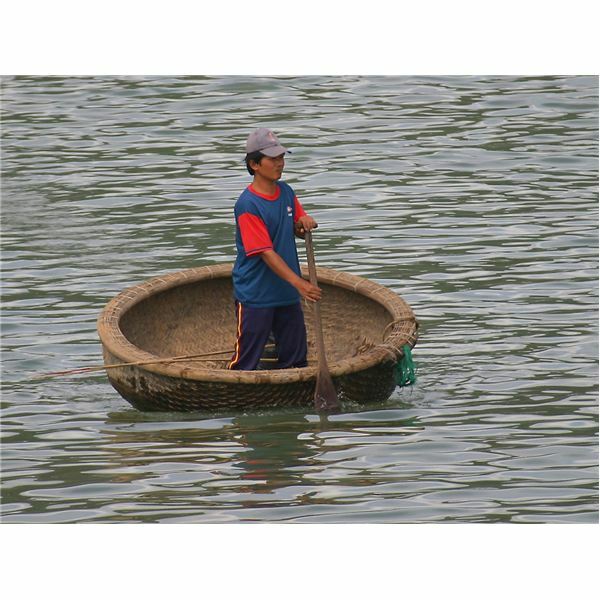 Even in the present times, fishermen in many countries still use coracle. However the present coracles aren’t made from animal’s skin. 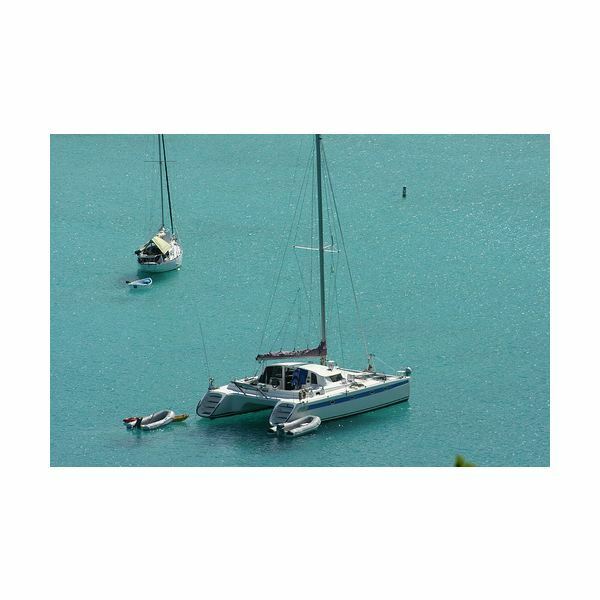 Learn about skin boats here. Supposed to be known as fisherman’s boat, coracle has a history dating back to thousand of years. 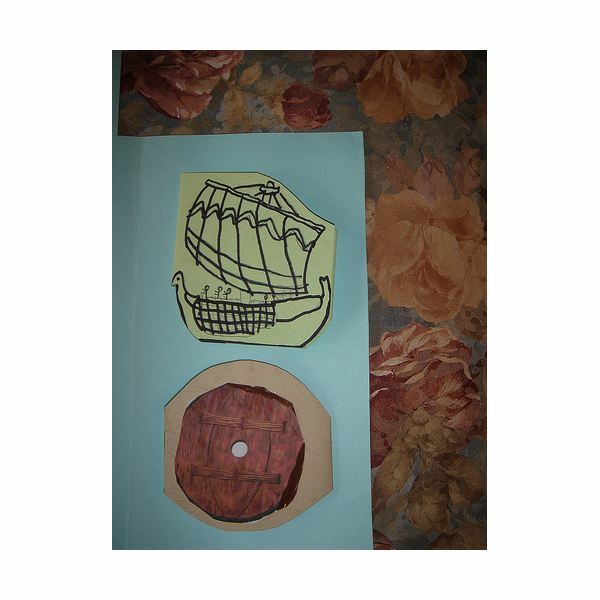 Coracle has a mention in the history even in the Roman’s time. It is said that Coracles were first invented in Wales, Great Britain. 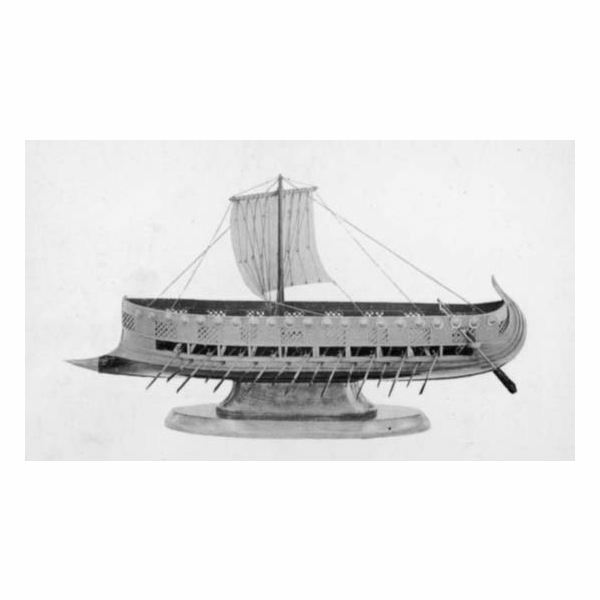 Though they were initially used for transporting and fishing, Roman’s later used them even for military and security reasons. However, it’s been more than 150 years that Coracles have been seen in England for any purposes. Though they can now be seen in some parts of England as a source to attract tourists. Generally, a coracle is oval in shape with a frame made out of any light wood. The frame consists of many interwoven wooden rods that are tied together using a rope. The light wood used in the making is generally hazel or willow. In the earlier days, the frame of the coracle was covered with animal’s skin and was coated with tar to provide water resistance. However, the present day coracles have the frame coated with a coarse cloth such as calico or a heavy, closely woven fabric like canvas. The design of coracle is made keeping in mind the water condition of river or any water body it will be used in. As most of the coracles have a very small keel, measuring only a few inches, they are generally suited for river water. Moreover, depending on the condition of the waves, the bottom of the coracle is designed. This means that if the water of the river is usually calm, the coracle has a flat bottom where as if the river water has effect of tides, the coracle bottom is round and deep. Coracles are also provided with a sitting arrangement for one person. This is done with the help of a wooden plank, which is attached to the opposite sides of the coracle. The person can propel the coracle sitting on it, using ores. Coracles are supposed to be known as the most efficient fishing vessels, mainly because they are extremely light in weight and they can move without disturbing the water or the fish. Moreover being light is weight, coracle can be maneuvered even by using hands. Coracles are different from any other type of boat as they weight only between twenty-five to forty pounds. 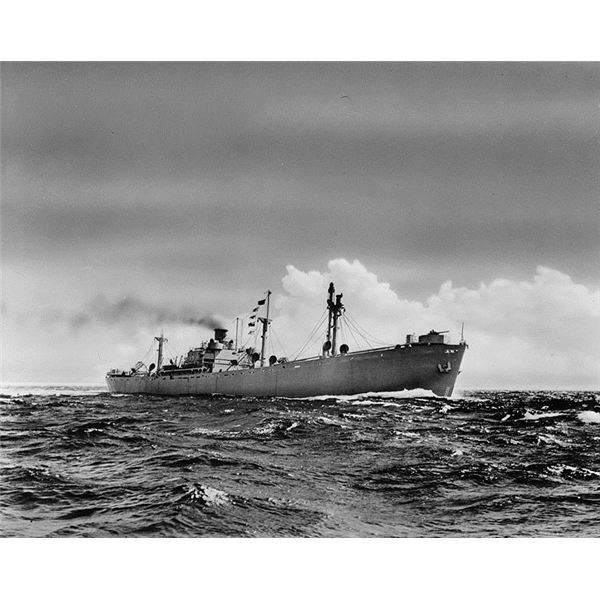 They are mainly propelled with the help of a single paddle held with both the hands over the bow. 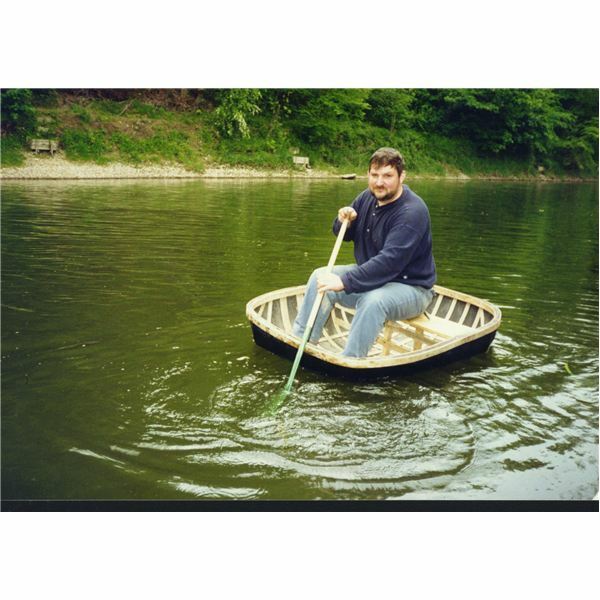 Coracle is generally meant for only one person. 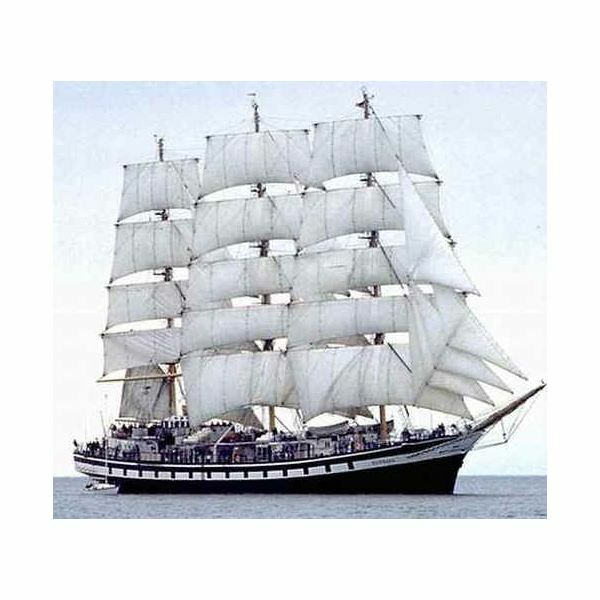 Moreover, it is extremely light in weight and can be easily carried by one person using ropes threaded to strap holes provided in the wooden plank. Today, Coracle is seen in tourist areas of West Wales. It is also seen in some parts of Asia such as India, Vietnam, and China.